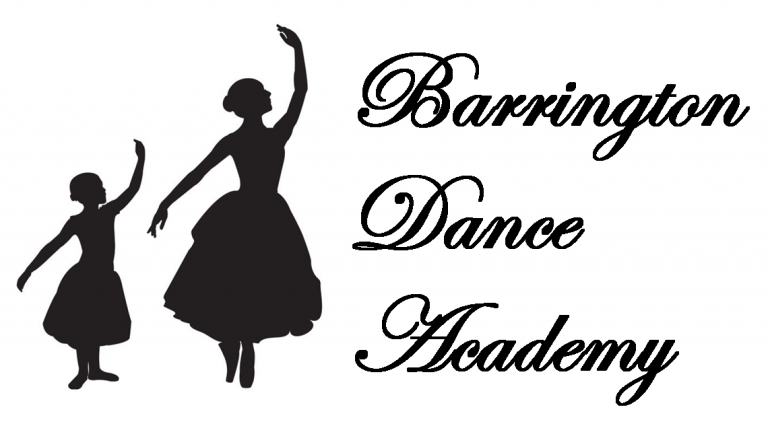 The Barrington Dance Academy offers a unique opportunity for students ages 3 to adult to study a variety of dance forms taught by professional faculty in a supportive setting. Our primary goal is to develop each student’s individual creative potential and technical proficiency. We provide an environment in which anyone from the recreational student to the most serious student can grow in the art of dance. It is our hope that through exposure to dance, our students will become lifelong supporters of the arts. Well-known for our ballet program, BDA also offers a full range of jazz dance classes for students age 6 and up. We offer fun, age-appropriate themed classes for our Creative Movement & Pre Ballet dancers, age 3-7. These levels include a low-stress in studio recital performance at the end of each term. For our Juniors division, age 7-11, we offer ballet study based on the Royal Academy of Dance, character class, and jazz dance class. For our Intermediate & Advanced dancers, age 11 and up, we offer ballet, pointe, and jazz classes. At every level, our classes are taught by caring professional instructors who are committed to their students’ success and enjoyment.